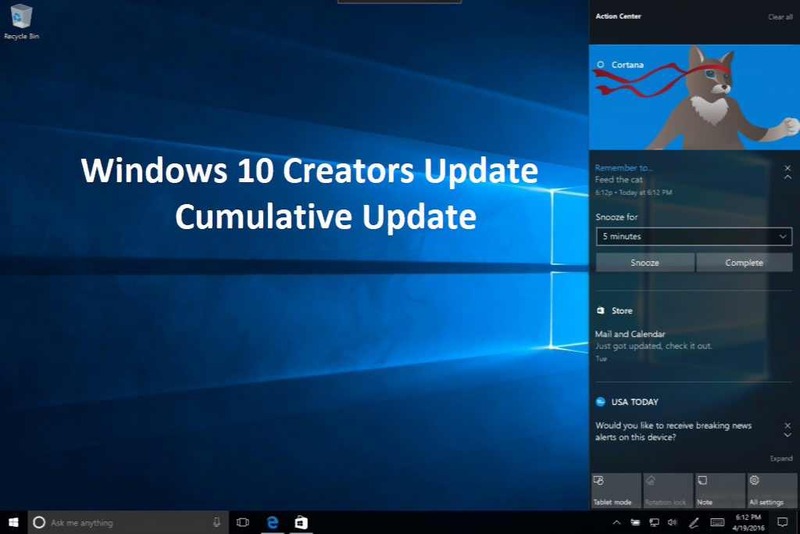 A new Windows 10 update KB4077528 Build 15063.936 is now available for download. This update includes various bug fixes and improvements. In addition, the latest build also fixed an issue with the App-V package folder access that causes the access control list to be handled incorrectly. Check your update for 2018-02 cumulative update for Windows 10 Version 1703 for x64-based Systems (KB4077528). Addresses issue where the Remote Authentication Dial-In User Service (RADIUS) server name isn’t authenticated while connecting to a wireless network. Previously, Windows 10 Update KB4074592 (Build 15063.909) was released.